Every once in awhile, an opportunity arises you know you have to stop and consider. 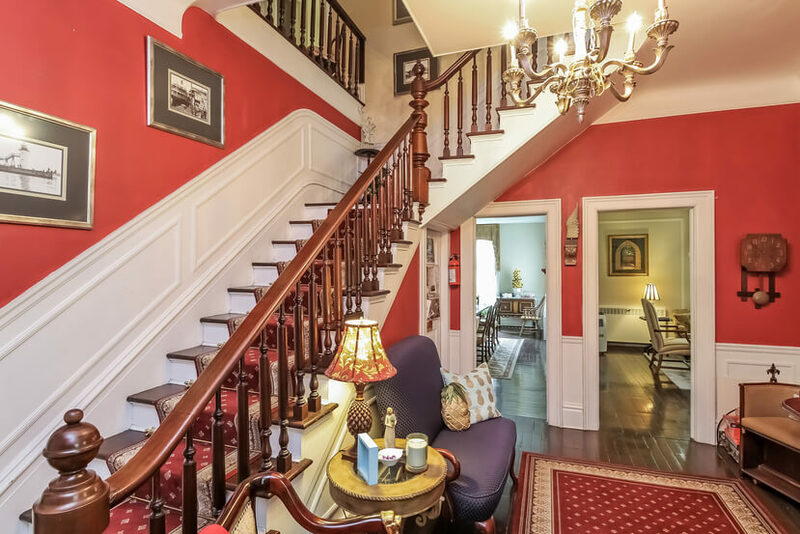 Here is a spectacular, updated historical home that offers endless possibilities. 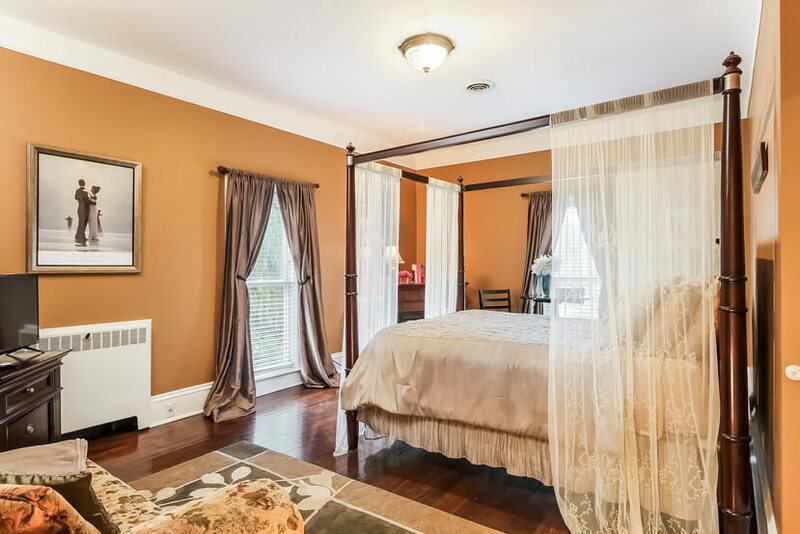 Currently operating as the successful Monroe Manor Inn Bed and Breakfast, this 7 bedroom, 6 1/2 bathroom home (2 bedrooms and 1.5 baths are in the Innkeepers' Quarters) was originally built in 1884. 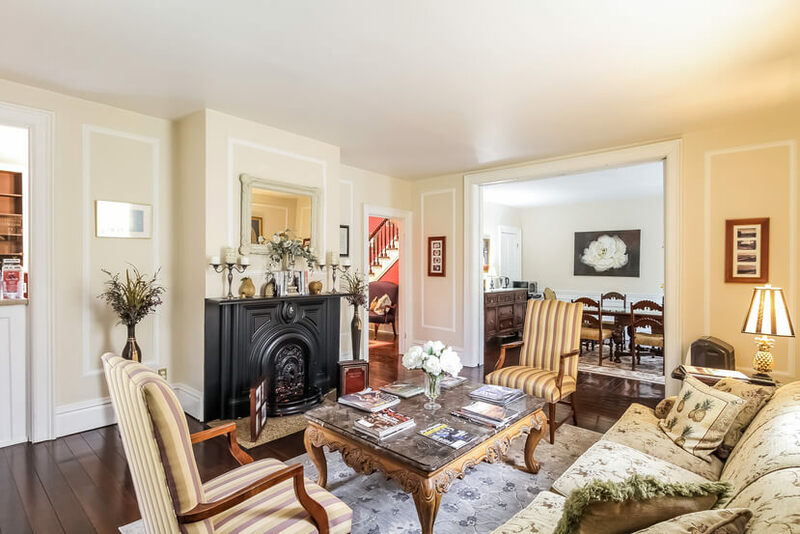 While it retains the beauty of original walnut floors and original woodwork throughout, it has been completely restored and updated and continues to be well maintained. 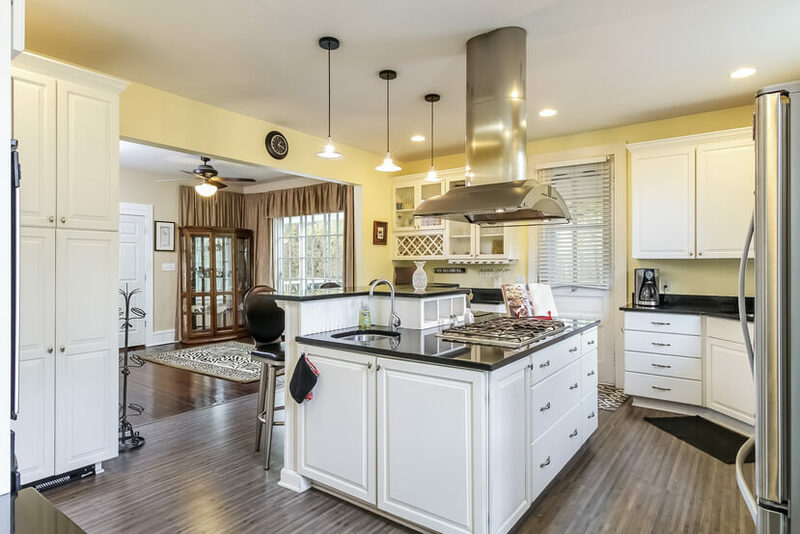 Continue operating it as the successful business that it is, return it to a single-family estate or convert it to an investment property. With five acres of park-like gardened grounds, it's the ideal setting for outdoor events, receptions, weddings, etc. And with proposed expansion and growth immediately adjacent to this property, an ideal opportunity awaits.